Explore the stunning Yorkshire coastline with us at Heart Breaks. We are the proud owners of a Swift Bordeaux luxury caravan for hire at Primrose Valley Holiday Park and committed to providing great value family breaks that you will talk about for years to come. Yorkshire as a county, and particularly the coast, are areas of outstanding natural beauty that can be appreciated by all ages. Primrose Valley Holiday Park is a fantastic location to not only enjoy a range of family entertainment but also ideally located for guests to branch out and visit the local area, don’t forget we’re just a few miles from Scarborough! 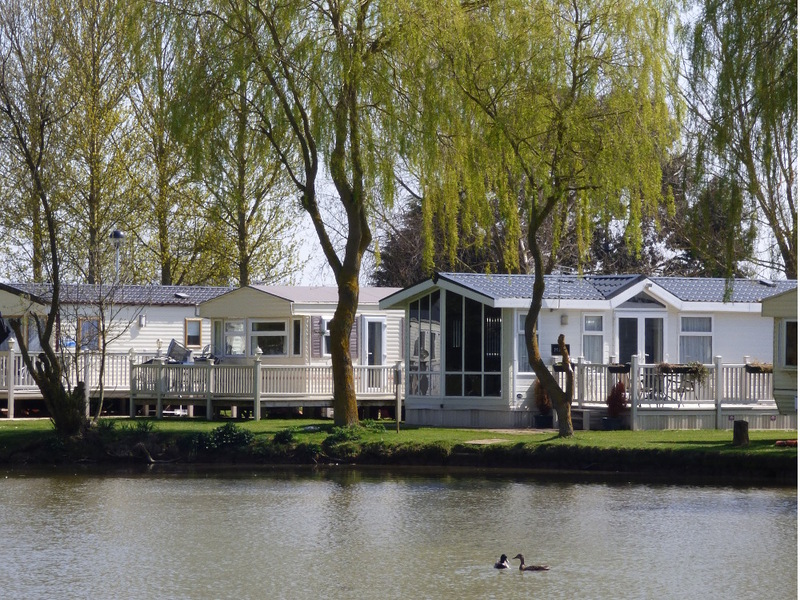 Haven’s Primrose Valley Holiday Park is one of the UKs favourite family holiday parks. We have a choice of two lovely caravans for hire on this flagship site so you can enjoy a fantastic value break on the glorious Yorkshire coast and create memories that will last a lifetime. Heart Breaks is committed to providing you with a personal, friendly service from start to finish. Booking a holiday can be a daunting process and we want to ensure that you have all of the information you’ll need before you go. We also offer a “meet and greet” service on site meaning you will be met at the caravan on arrival and handed the keys and passes (if arranged); so no need to “book-in” at Reception saving you time and stress! We’re passionate about providing excellent quality breaks and a personal, friendly service; we welcome questions about the site facilities and local entertainment so you can get the best out of your break. Our online availability search will help you find your ideal break with us, just use the availability search to see which of our caravans is available for your preferred dates or, if you prefer, click on the links at the top of the page to see the caravans individually along with availability and pricing. We have set our website out to be as informative as possible for guests looking to book a potential break with us. You should find everything you need to start planning your break with us, however we are always happy to answer any questions you may have so please get in touch if you have any questions that aren’t answered on the site. 2 show bars; Kids’ clubs for all ages; Large multi-level heated pool complex with fun pools and SplashZone; 2nd heated indoor swimming pool; Heated outdoor swimming pool; Boating lake and boat hire; Freshwater fishing; Adventure playground and crazy golf; Climbing wall; Laser Quest; Ropes course and Zip wire; All weather multi-sports court; Mini Market convenience store; Mash and Barrel bar and restaurant with terrace; Starbucks Coffeehouse; West Pier burger restaurant; Traditional Cooks fish and chip shop; Papa John’s Pizza; Millie’s Cookies; Brand New for 2017 Lakehouse Bar & restaurant with outside decking area; Go Kart Track; Soft Play Area; Funfair; Archery & Rifle Shooting; Segway hire and lots more. There are many local attractions, although no travelling necessary for the directly accessed beautiful sandy beach. Nearby are the popular seaside towns of Filey (only 20 minute walk along the beach), Scarborough, Bridlington and Whitby. This is a great base for exploring the wild North Yorkshire Moors (including Goathland where ITV’s Heartbeat is filmed). Flamingo Land theme park and zoo are also close by and a 40 minute drive will find you in the medieval City of York, for York Minster, York Castle Museum, Jorvik Viking Centre, The Bram Stoker Dracula Experience etc. Other places of interest include Whitby Abbey, Eden Camp, the Sea Life Centre, Castle Howard, Sewerby Hall and Gardens, John Bull World of Rock, North Yorkshire Moor Railway, Robin Hood’s Bay to name just a few. Buses run regularly from the site to nearby towns. Please note we do not offer Saturday - Saturday for 7 night breaks. © 2019 Heart Breaks. All Rights Reserved.